The vote is still out on whether gamers are going to buy into EA Access or not. Many think its a great deal for the amount of content you'll be getting for the price, but others are unsure about the permanence of the program or what success means for the future of "ownership" of your games. In an interview with CVG, EA COO Peter Moore hoped to quell fears by explaining that once a game has been added to the list, it won't be taken off. "New game additions will be determined by franchise and timing," he explained. "We have to make decisions along that way, so there's no template, like 30 days after a game ships it goes into the Vault. I think one of the key things is that once a game goes into the Vault it stays there, it's not going to be taken out, that's a commitment we've made." EA Access will be granting subscribers unlimited access to some of its older games for a fee of just $29.99 a year. Membership will also include five day early access to select newer titles. The beta test has been confirmed to include Battlefield 4, FIFA 14, Madden NFL 25 and Peggle 2. 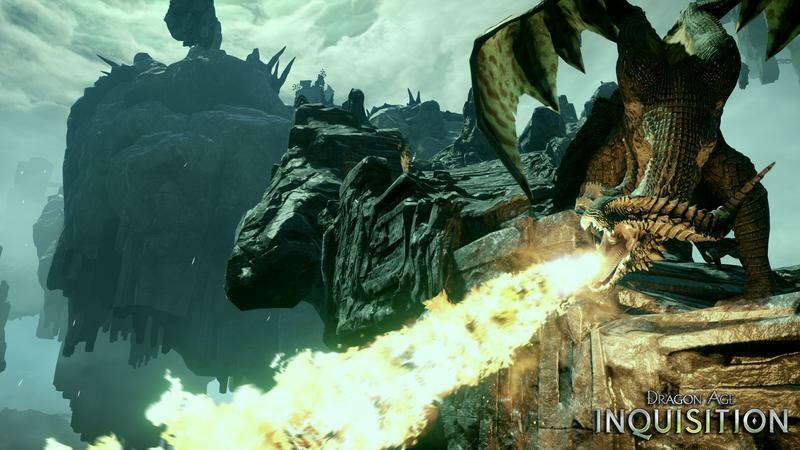 Madden NFL 15 and Dragon Age: Inquisition make up the newer games that will be available early for the beta. A further 10% discount for all EA games and DLC packs will also be available. EA Access will only be available on the Xbox One, as Sony stated that it was not a good value. I'll disagree with Sony and come out to say that EA Access is an incredible value for just $29.99 a year if that's what you're looking for. At the same time, I won't be taking part in EA Access simply because I enjoy "owning" my video games. If this succeeds and other publishers catch on, we could be stuck in a future where our video games aren't ours and our collections will be held hostage unless we subscribe for another year. Don't even get me started on if EA doesn't keep its servers up and running forever. EA's track record of letting games go extinct could be better. Does Peter Moore's promise of "permanence" extend that far? Call me old fashioned, but I like to make a purchase and be left alone to enjoy my game. I don't need EA and the rest of the crew hanging around me after the fact. Of course if I like the game, I make the choice to go back to buy another game or a DLC pack. EA Access, while being a great deal for the amount of content, lets EA determine when I have to crawl back to them, and it is the exact step in the wrong direction for limiting publisher's involvement in our gaming lives.